Recently, the world has woken up to the value of data analytics and business intelligence, and the courtship of talent in these areas is fiercely competitive. 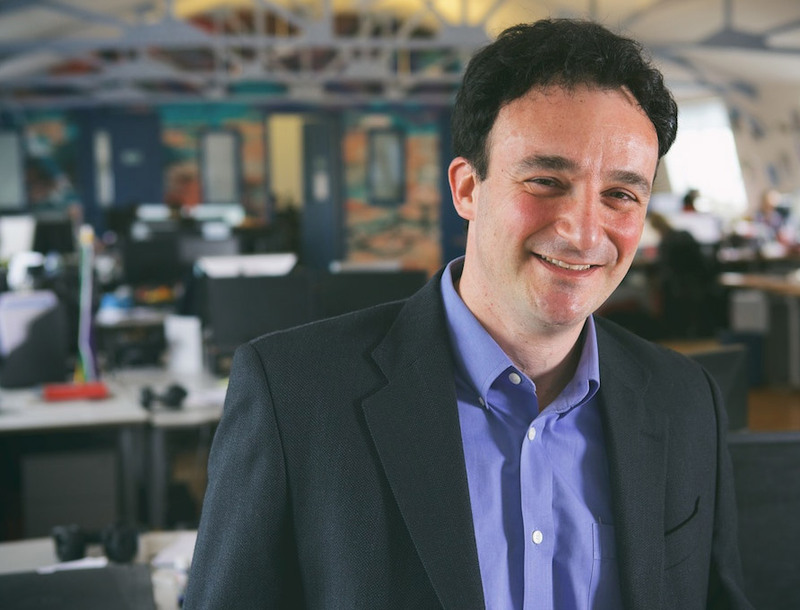 Naturally, as the demand for data scientists grows, more students will want to break into the field, which means they'll be looking for opportunities. To gain a valuable edge in recruitment, companies must start building relationships as early as possible. For Stride Gaming, this meant going back to university. Earlier this year, we launched an internship programme with King's College, London, to recruit some of the best minds in business intelligence and data analytics. Our experience showed that the gambling industry as a whole could do more to publicise the innovative and tech-driven nature of its work. As well as taking pride in our product, we should also promote the processes it takes to get there. With the advent of machine learning and rapid developments in data science, our work is always changing-there are always new technologies, always something to learn. As a company we're continuously looking for innovation, for the next competitive edge, and while this is day to day for those of us on the inside, it's exactly the kind of work that excites talented graduates. A tech-driven innovative environment was Stride's proposition to the students of King's College. We emphasised the technology element of our work, highlighting the processes the students would be involved in and the techniques they would learn. As a company and an industry, we have some of the most talented technology teams, and the chance to gain real world experience alongside leaders in their field is incredibly attractive to these ambitious men and women. We know that today's graduate talent wants to work in an energetic environment-somewhere that's fun, that's interactive. Mindful of this, we ran a fun-filled pizza-fuelled induction day at the end of the recruitment process rather than an interview. We ended up with three talented interns, and their impact at Stride has been very positive. Interns are a fantastic way to bring new and innovative ideas into the team. Companies can benefit from a fresh set of eyes and use this perspective to their advantage by working closely with interns to develop and test new hypotheses. Furthermore, as data science and business intelligence are currently very in-demand areas, interns will be working with the latest technologies on exciting projects and gaining highly marketable skills. Our interns are working closely with our experienced tech team to help build and design algorithms that will power our product and platform features. This work involves quantitative analysis and complex statistical modelling, which will produce cutting edge industry insights and form part of a wider research and development piece. Internship programmes such as ours help students develop existing data and mathematical knowledge into commercially sought-after work experience and know-how. The end goal for us is to bring these students in as fully-fledged employees. By starting early, we are providing them with training and kick starting their careers, so when they toss their caps and embark into the world of work, we are top of mind. We should be proud not just of our product, but of the processes we have developed to get there, and of the cutting-edge work we do every day to stay ahead of the curve. Before launching straight into a recruitment drive, we as operators must take a look at how we present the work we do, and tailor our messaging to appeal to the talent we want to attract. 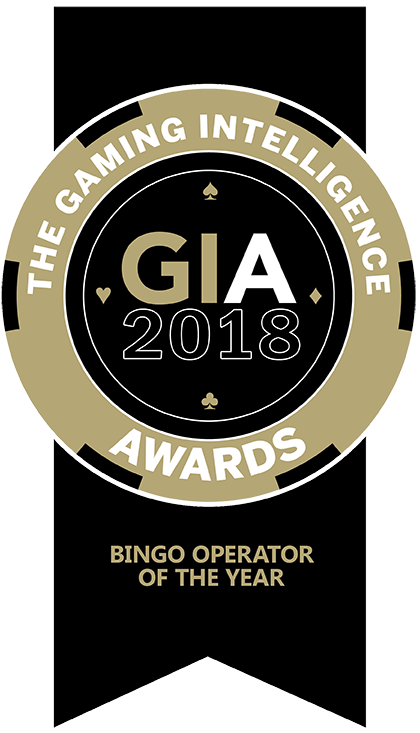 Stride Gaming, a leading online gaming operator, is delighted to have been awarded Bingo Operator of the Year by Gaming Intelligence on Tuesday, 7th February 2018. 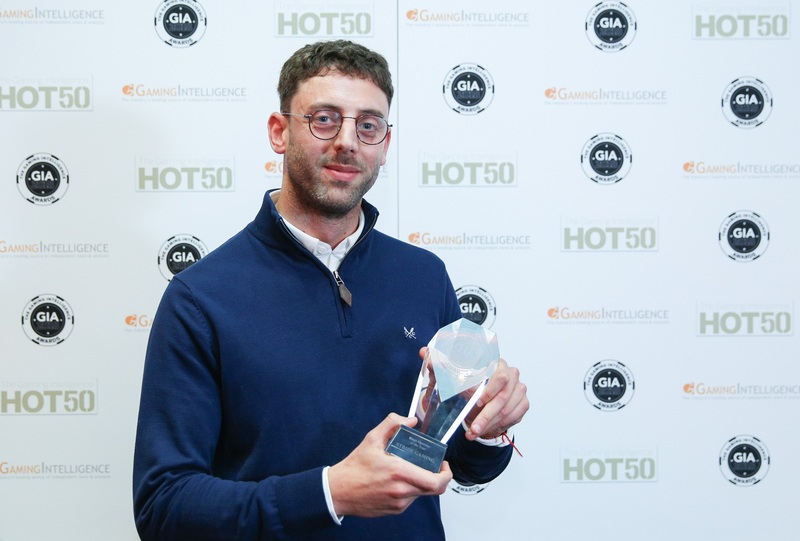 The Gaming Intelligence Awards reward the excellence of the industry's leading operators and suppliers across a host of categories. 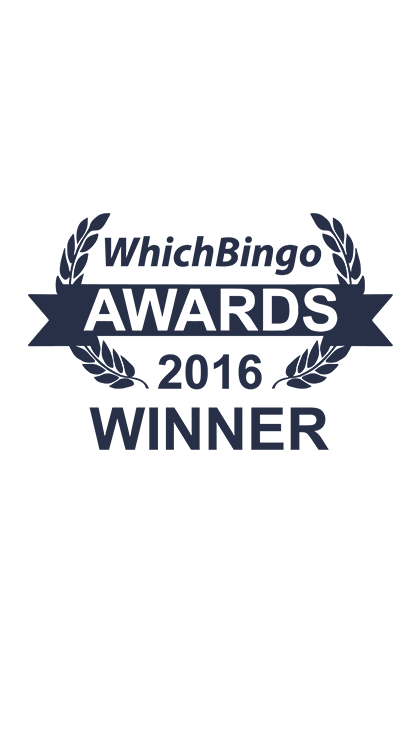 "2017 was a transformational year for Stride which saw us achieve exceptional organic growth, complete two acquisitions and establish our B2B division Stride Together. We owe all our success to the strength and quality of our people, and I'm thrilled that the hard work of our team has been recognised with this award." Motley Fool: Is Sirius Minerals plc a millionaire-maker stock? Yahoo! Finance: Is Sirius Minerals plc a millionaire-maker stock? AOL: Is Sirius Minerals plc a millionaire-maker stock?